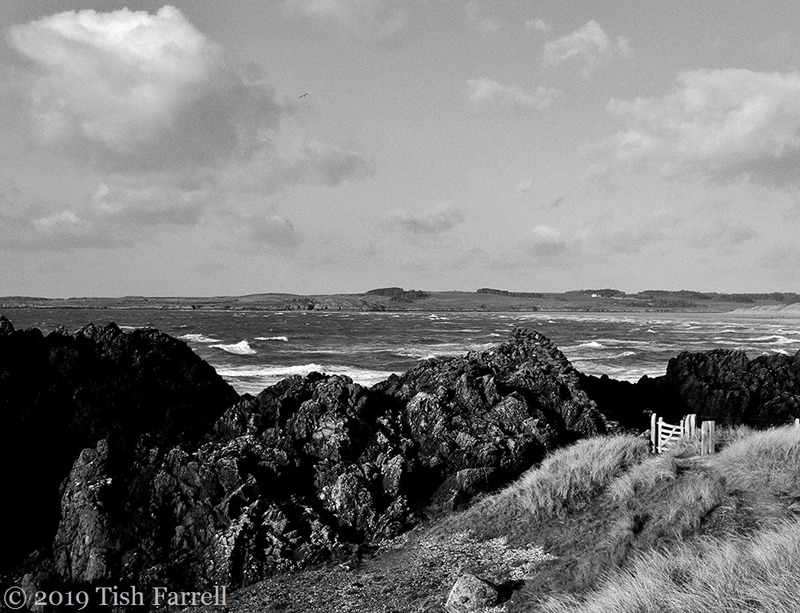 Posted on March 16, 2019 by Tish Farrell	This entry was posted in black & white photography, Wales and tagged #6WS, Cee's Black & White Photo Challenge, Llanddwyn Island, Tish Farrell Writer, Ynys Mon. Bookmark the permalink. What an odd place for a gate. Am I correct in assuming there is no fence to accompany the gate? The scene is beautiful though. I think there might have been a bit of a fence, perhaps from the days when the lighthouse keeper still lived there. It’s an inviting little gate. Makes me want to walk the path and find out what’s on the other side. That’s just what I thought. It was too windy to venture down there on the day I took the photo. Many thanks for those kind words, Sarah. You’re very welcome! Have a lovely weekend! I just knew you’d be off somewhere else. Ha! What an unexpected gift of a reminder, Tish! I saw Anglesey every clear day of my long years of schooling in the north of Wales. It represented a haven, a place to which to escape. A gate for over-climbing with or without a fence complements the symbol; and the photo and the memory makes me happy as children are happy sometimes for reasons of their own imaginative contriving! 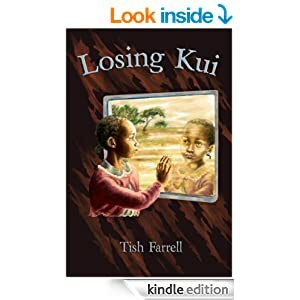 ….make me happy……Can I hear my teacher, now, Tish, on the proper conjugation of verbs? And would I not rather have escaped to Anglesey to climb a gate than conjugate anything?! So happy to conjure the place of happy escapes, Sarah. It is very special island.